Activate, open and heal your heart. Ignite a new level of mind, body, spirit connection. Release mental, emotional and physical blocks that are holding you back from embodying your most empowered self. Express yourself unapologetically and remember the power of your spirit. 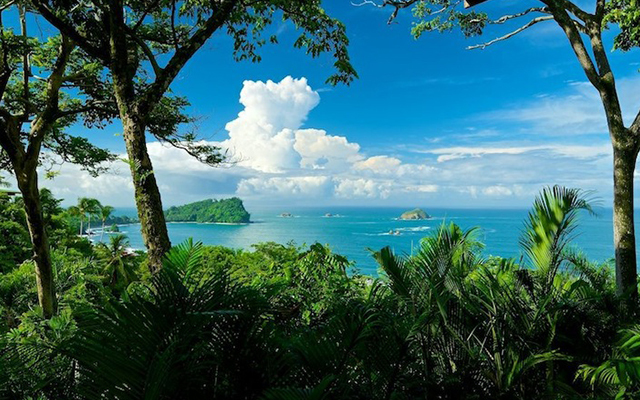 Join us for a potent all inclusive retreat experience incorporating daily pilates & yoga classes, plant based cuisine, sacred mayan rituals, Temazcal sweat lodge, medicinal cacao ceremonies, sound healing, and ecstatic dance immersions with two phenomenal DJ’s known for their sacred sound scapes. 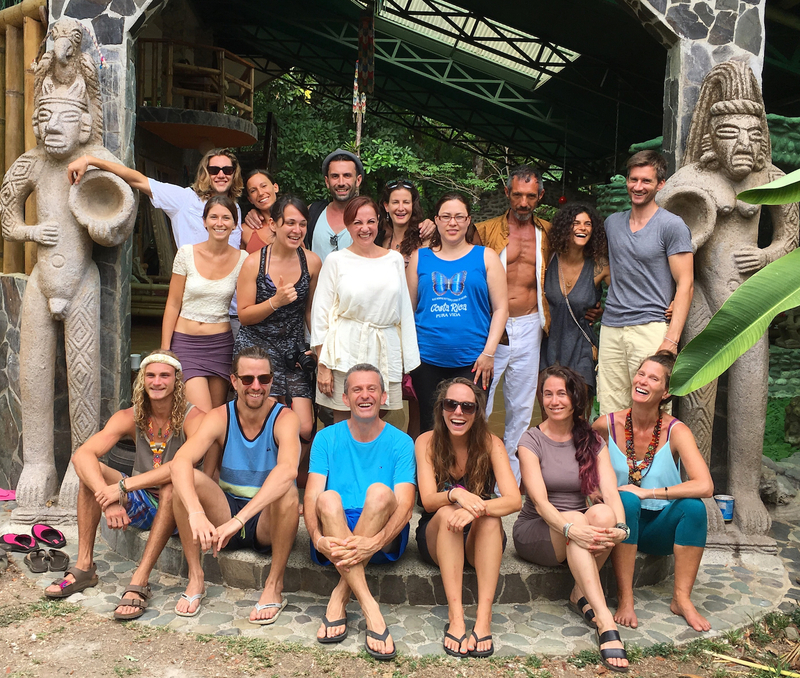 Amber designed this transformative program to align, open and strengthen the body, focus and clear the mind, awaken the spirit, and have a ton of fun along the way with adventures and cultural immersion. The stunning retreat center, Casa De Liberacion, sits atop an ancient Mayan ceremonial site that dates back centuries. The lush property is nestled in the foothills of San Marcos on the edge of the mystical Lake Atitlan. Space is limited to 18 guests max and by application only. Once registered all guests will receive a welcome kit, educational resources, and travel assistance. Advanced application and booking is require to ensure a five star experience for all guests. It’s pure joy to watch our guests peel back the layers, release their stress, reconnect with themselves and nature. To get out of their heads and into their bodies. Away from the computer screens, into the beauty of the mountains. To escape the 9–5 grind and experience a new way of being. To remember that they have the choice to take the best care of their mind, body and spirit every moment. 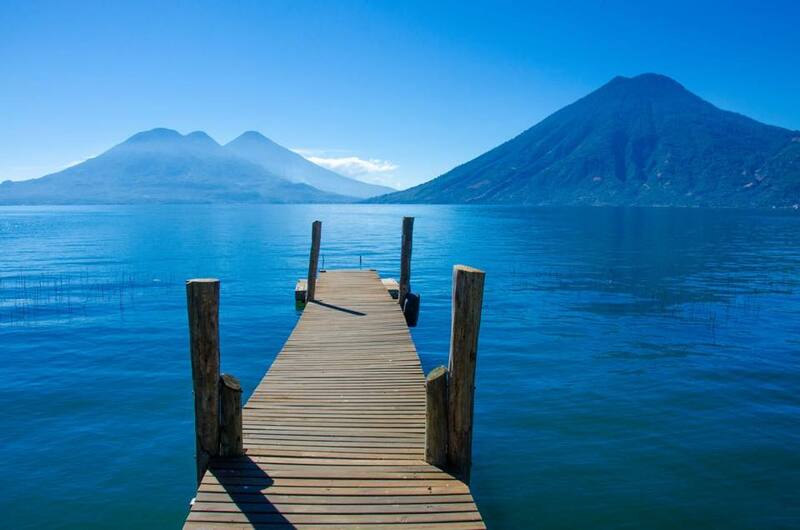 The mystical Lake Atitlan and magic of the rich Mayan culture makes this process effortless. Below are just a few of the testimonials from our retreats and ceremonies. 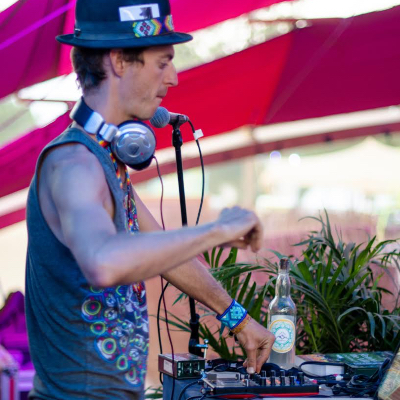 Mose spends much of his time in Guatemala where cacao ceremonies, kirtan, and ecstatic dance have had a major influence on his productions and DJ style. On Lake Atitlan he founded the weekly SunSet Cacao Dances where members of the community have the opportunity to journey deep into dance in a container of deep intention free of alcohol. Having been nomadic since 2011, he has developed a sound all his own through interaction with cultures from around the world. He finds a way to fuse the organic elements of tribal traditions with modern production techniques in order to create an entrancing journey for both relaxed listeners and those eager to move their bodies. Listen to his fantastic beats on his website or on Soundcloud. 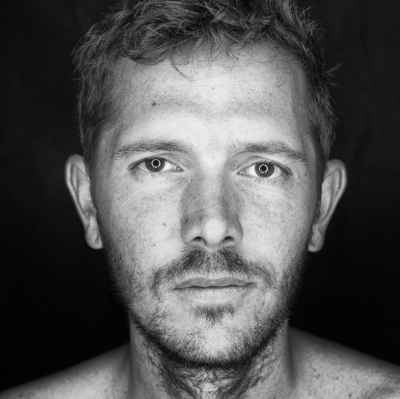 Yemanjo is a project of DJ, singer and multi-instrumentalist Ben Harris in collaboration with some of the best producers in global electronic music today. Yemanjo makes “Medicine Music for the 21st century”…writing original songs influenced by shamanic South American sounds, various Afro-Latin rhythms and electronic beats; he spins the sonic universe of Latin America into something completely his own. A live Yemanjo show is an infectious and uplifting experience combining live instrumentation and DJ beat science with live vocals in Spanish, English and Portuguese. Yemanjo’s ecstatic dance sets have been enjoyed on both US coasts, in Europe, Bali, and Central America since 2015. When not on tour, Yemanjo can be found an integral part of the emerging conscious dance scene in his adopted home of Lake Atitlan, Guatemala. Listen to his eclectic medicine music on Soundcloud. Case De Liberacion is a brand new shamanic healing center nestled in the foothills of San Marcos La Laguna just steps from Lake Atitlan. Blessed with incredible views of the lake and surrounding volcanoes this sacred land was once an ancient Mayan ceremonial site. Guests instantly sync into the powerful and peaceful energy of the land. This beautiful retreat center is a space of heart-centered comfort, safety, authenticity and a home for spiritual growth, healing, celebration, and learning. Come to deepen your connection to spirit, nature, and mindfulness practices. Shared and private rooms are available to suit your preferences. 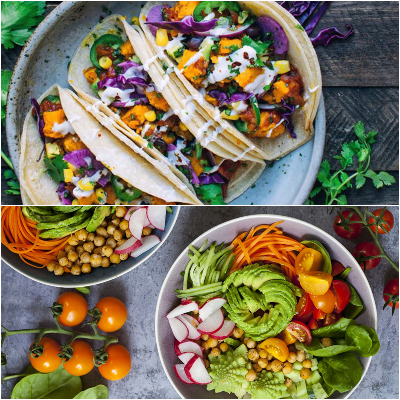 Enjoy delicious vegan cuisine prepared and served by the amazing staff at Casa De Liberacion. Locally sourced plant based nutrition is key to boosting the quality of your experience. We only use the highest quality, locally grown produce to create scrumptious dishes. All meals are gluten free as well. Sip on green juice, smoothies, herbal teas, and savory soups. Munch rainbow salads, wraps, noodles, and ancient grain bowls. Your taste buds will enjoy the food as much as your belly. We offer medicinal level cacao made locally by a wonderful group of indigenous women to ensure the highest quality possible for our ceremonies. 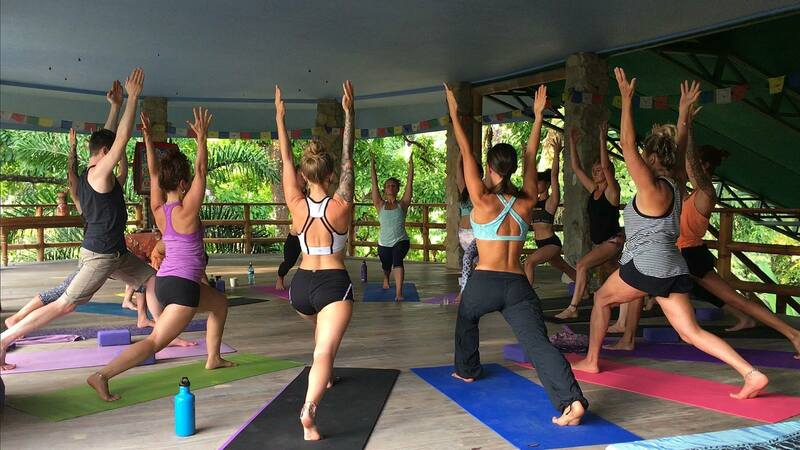 Amber Sear’s daily 60 min yoga & pilates classes are woven with uplifting meditations and affirmations. She brings an energetic, creative, fun and fluid approach to all classes. Focus on breath, precision, dynamic rhythm, and mindfulness, infuse each class. She uses everything in her extensive tool kit of pilates, yoga, meditation, myofascial release and dance techniques to keep her guests moving one exercise to the next while weaving in cues and corrections. All classes are designed to support and enhance your ceremonies. All levels are encouraged and welcome. Amber offers levels and modifications for all guests. Read Amber’s entire bio here. All inclusive price ranges from $2,000 – $3,200 depending on your choice of accommodation. $1,000 non refundable deposit is required to hold your space. See cancellation policy below. Arrivals and Departures: All guests will fly into Guatemala City and transfer to Antigua no later than November 28th, 2019. On November 29th at 7am guests will be picked up at their various hotels in Antigua and transferred to Casa De Liberacion Retreat Center. We have a list of our recommended hotels for pre and post retreat accommodation. Check-In at Casa De Liberacion begins at 11:30pm on the day your program begins. If you’d like to purchase additional nights before and/or after your retreat please inquire with an epic team member via email. Check-Out is 10am on final day. Cancellation Policy: $1,000 non refundable deposit is required to book your space. Full balance is due 30 days prior to start date. All payments are non refundable, but are transferrable to a future retreat if a personal or family emergency arises and you have proper documentation. Email Amber for payment plan options at Amber@EpicSelf.com. 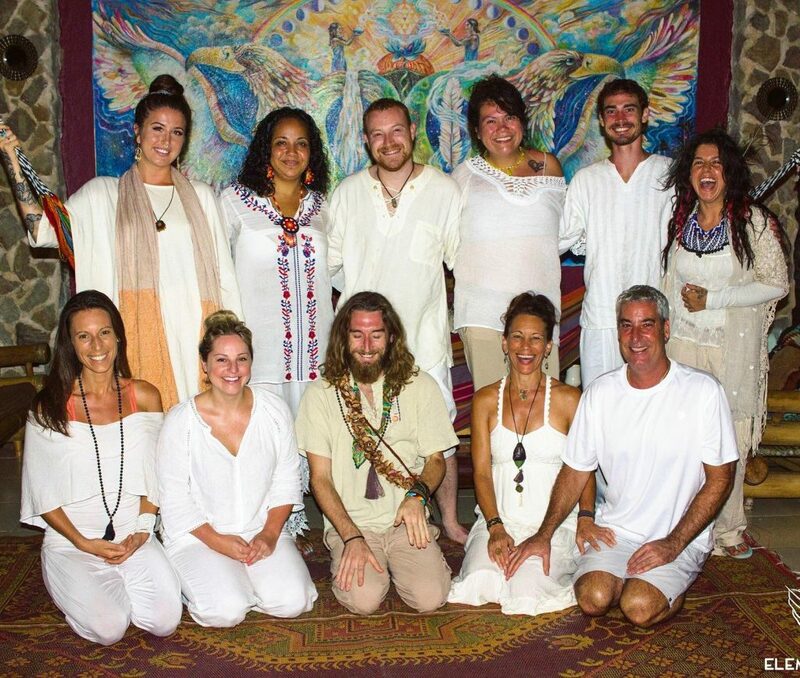 Price Includes: 5 nights accommodation at Casa De Liberacion, 3 meals per day, ground transport to and from Antigua, ecstatic dances, cacao ceremonies, sweat lodge, all classes and workshops, transportation to and from all activities. Our retreats fill very quickly. Apply now to secure your space.